Play and promote at the same time. 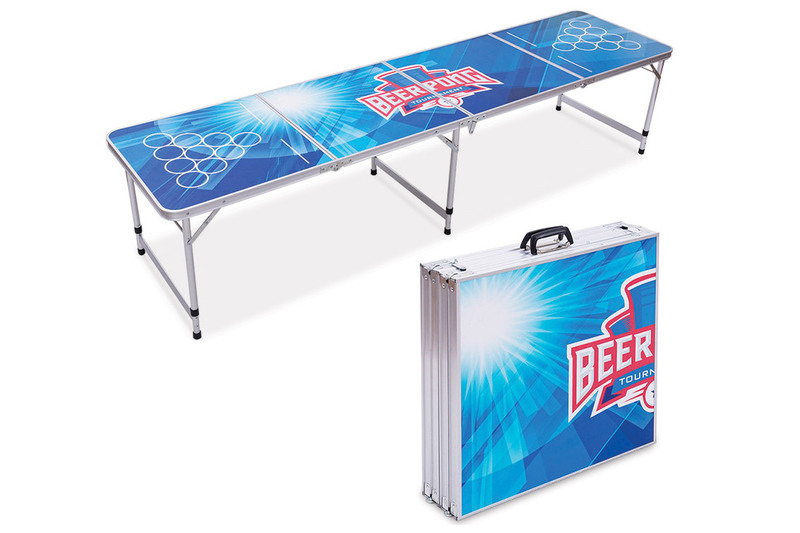 Beer pong tables are always a popular choice at promotional events and festivals. With a fully customizable table top we can brand your logo to cover the entire table and ensure complete visibility. The tables are also very robust with a melamine waterproof surface for easy cleaning and durability. 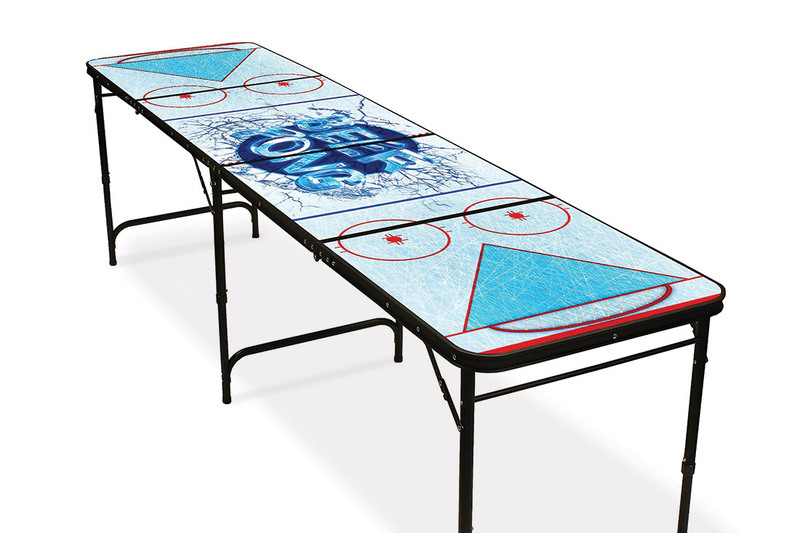 Our beer pong tables are available in a variety of styles which can be custom printed or fully sublimated depending on your brand request. Our sizes are in line with tournament regulation: 240x60x70cm. We also provide a smaller, foldable size that can be easily transported and perfect for one-off promotional events: 60x60x10cm.